A couple of months ago, the teaser of a Pakistani animated film Allahyar and the Legend of Markhor went viral. With picturesque views and the eventual “Pixar-esque” introduction of our character Allahyar caught everyone’s attention as to how much Pakistani animation has progressed and whether Allahyar will break any new grounds at all. The Express Tribune spoke with director Uzair Zaheer Khan about the upcoming film, which is intended for winter release. What many may not know is Khan was also involved with the acclaimed Burka Avenger series as well. And it’ll interesting to see how his visual language and style has evolved with Allahyar and the Legend of Markhor. Explaining the idea of the film, Khan didn’t quite go into specifics, thus building more curiosity for the film. 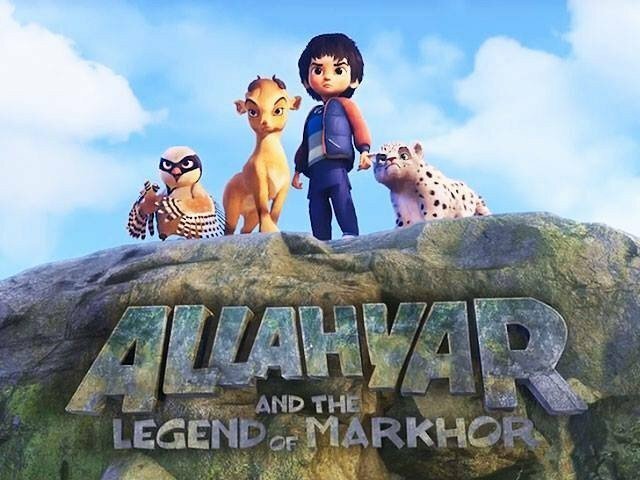 “Allahyar is a young Pakistani boy from the north, who has ideals and ambitions that get challenged when he’s thrown into an adventure where he discovers a world he never knew existed,” he said, adding that Allahyar and the Legend of Markhor is a coming-of-age story with a wildlife conservation theme. He said that the aim was to make a film that’s entertaining, meaningful, and caters to the local audiences in terms of language, culture and values. The cast of the film includes Ali Noor, Natasha Humaira Ejaz, Anam Zaidi and Azfar Jafri. With a ‘very-musical’ cast, the film is bound to have multiple songs. Khan confirmed, saying “The songs in the film have been composed and produced through partnerships between Ahmed Ali and artists like (Ali) Noor and (Natasha Humaira) Ejaz. We make sure that the message is embedded within the entertainment and not delivered on the nose. Khan’s previous outing Burka Avenger had a distinct visual style with striking color palettes. As to how Allahyar will be different from that, when it comes to world building and treatment, Khan said, the tv series was very stylised and designed with requirements and constraints of the project in mind. “With Burka Avenger I wanted to set a local benchmark for animated series. 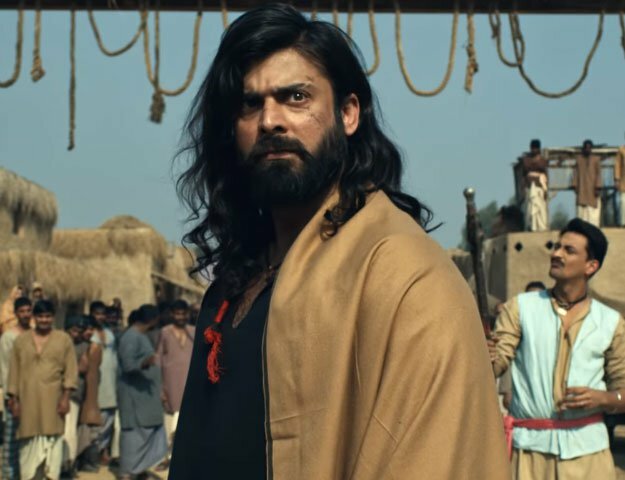 Allahyar and the Legend of Markhor is a feature film and therefore requires a much higher production value,” he said. “As we aspire to eventually compete in the international market with our consecutive films, we’ve tried to deliver top quality, while keeping the cost of production at par with local live action films. ” While giving importance to style, the team hasn’t forgotten about the substance either. Where Burka Avenger had a social message about women’s rights and education, (as Khan mentioned earlier) Allahyar will highlight with wildlife conservation. The director believes animation is the perfect medium for that. “Animation is a powerful medium. We feel it is incumbent on us that through our film, along with a full dose of entertainment, we try to bring about positive change. ” Whether Allahyar is going to set a new benchmark when it comes to Pakistani animated films or not remains to be seen, but for now, Khan is clearly confident about the film. “We are looking forward to making Pakistanis proud of what we’ve achieved here with this film,” he said.